Does the kid in your life dream about visiting the stars? For the second year in the row, I served as a book app judge for the Cybils Awards–the annual Children’s and Young Adults Bloggers Literary Awards that celebrate the best books and apps. The winning app was Professor Astro Cat’s Solar System, an interactive science textbook about our space neighborhood. Even though this app was a bit beyond my five-year-old daughter’s educational range, we both had fun using it together. The simple sound effects, animation and pacing kept my daughter hooked. I loved how serious facts got reinforced with interactive quiz games. This helps kids retain the reading AND prepare for science tests in a fun, safe environment. 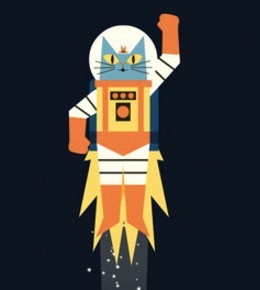 The app is based on Professor Astro Cat’s Frontiers of Space, a gorgeous book by illustrator Ben Newman and quantum physicist Dr. Dominic Walliman. It features the same cat adventurer from the app, and will give kids another format to absorb this advanced science material. After all that reading and app playing, you can keep exploring the solar system with Astro Cat’s most important science fiction tool: a JETPACK! With nothing more than soda bottles, paint and colored paper, kids can make a play jetpack. 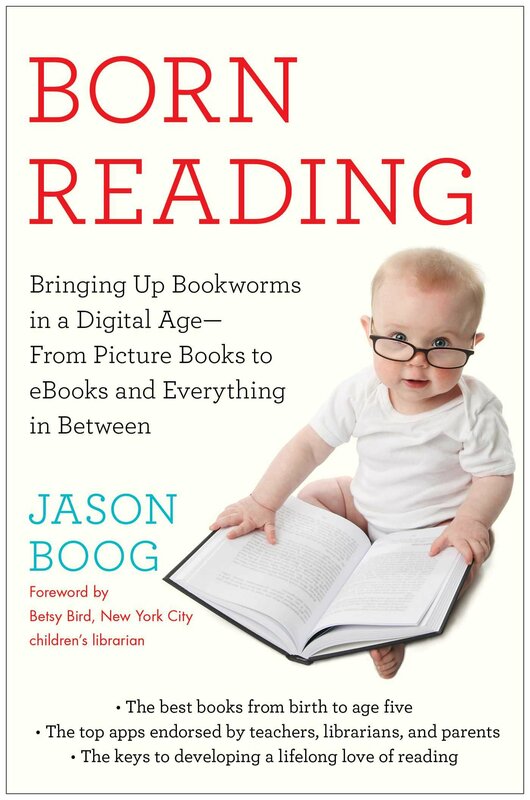 This post was adapted from the Born Reading Newsletter, my free email that features one book, one app, and one craft on a semi-regular basis.